74 years, 3 months, 14 days old age. 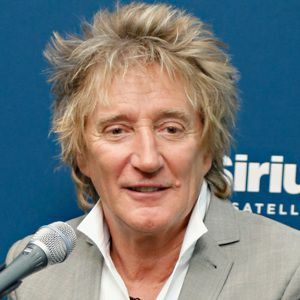 Rod Stewart will turn 75 on 10 January, 2020. Only 8 months, 16 days, 20 hours, 37 minutes has left for his next birthday. Rod Stewart has celebrated the total number of 74 birthdays till date. See the analysis by days count and bar graph. Rod Stewart was born on 10-01-1945 in London, England, United Kingdom. He is a British Singer, Songwriter, Musician, Record Producer, Recording Artist & Autobiographer.